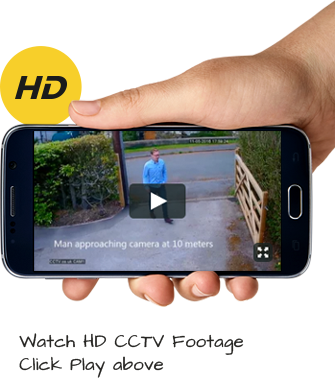 The cost of home CCTV depends upon whether you want a simple CCTV Kit – or a more complicated installation. Prices for a cheap home CCTV kit can vary from £200 upwards, which is probably the minimum if you want a system that will do the job adequately. Having a CCTV system installed in your home generally costs from £500 upwards, or you can spend thousands of pounds for something more sophisticated. It all depends on quality, means of installation and the brand. There are many different kinds of cameras, with additional hardware, so it is impossible to give a standard price. On no account, however, should you try to save money by opting for the cheapest equipment. If you are buying a kit, make sure you shop around and make sure that the system you choose is up to the job and provides the good quality images you need to protect your home. There is no point having a system that only captures grainy poor images, they are no use.